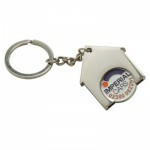 Promotional keyrings are a fantastic way to promote your brand. 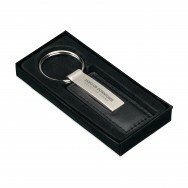 We offer a wide range of branding options for promotional custom printed keyrings. 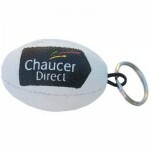 All of our promotional keyrings can be branded with your logo and your message. 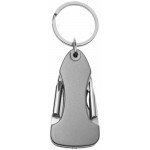 Melvin 7-function multi tool key chain. 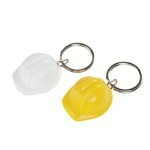 Compact 7-function tool with bright LED light, on/off power ..
A UK Manufactured small hard hat keyring that can be printed in up to 4 spot colours. 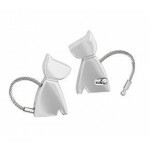 Height 20.00mm..
Silver Chrome Plated Metal Keyring in the Shape of Cat or Dog.Metal Loop with Snap in Mechanism for ..
Leather keyfob. 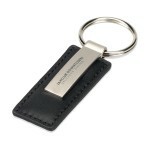 Can be personalised with embossing on the leather fob and engraving on the metal fit..
Sturdy Keyring with Matt Metal Keyring Chain & Imitation Leather Tag.Available in Brown, Black.M.. 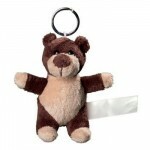 Size: 8cm. Soft Plush. Other Animals Available. Customisation with 1c Print on Sewn in Ribbon. 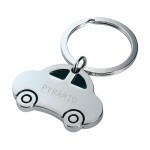 ..
3 in 1 lightweight keyring with bottle opener, can opener and mobile phone stand. Available in 4 col..